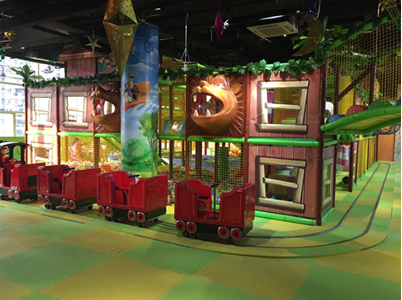 Where to buy Indoor Playground Equipment? 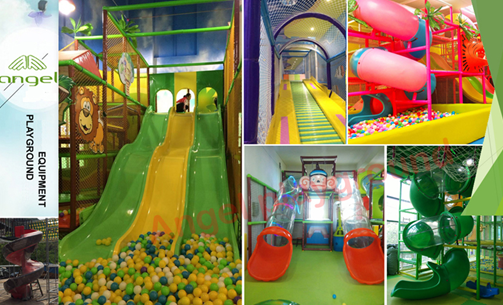 Angel Playground Equipment Co.,Ltd is one of the renowned indoor play ground manufacturers and suppliers in China. After years of research, we have started our journey from the year 1994. Since then we have manufactured environment friendly products with best quality. As a result we have been supplying our products to so many countries to meet the increasing demand. We adopt proper quality control mechanisms as a result our products have been approved by GB, CE, ISO, TUV etc and have a great demand both in domestic and global market. We respect the innocence of child psychology. So we have tried our best to win the confidence of our potential customers through our quality product. We feel proud by getting healthy responses regarding our customer feedback. Our efficient supply chain management system has reached at the customers of more than 55 countries like America, Canada, Brazil, Panama, Colombia, Holland, Finland, Sweden, Venezuela, Austria, Korea, Spain, Italy, Belgium, Czech, Slovakia, Slovenia, Greece, Singapore etc. Most significantly Children around the globe have been enjoying our indoor play ground equipment. We are highly equipped with our mechanism whether you are looking for creating a new indoor playground or upgrading an existing one. You will be assured with proper indoor playing equipment and accessories from us. 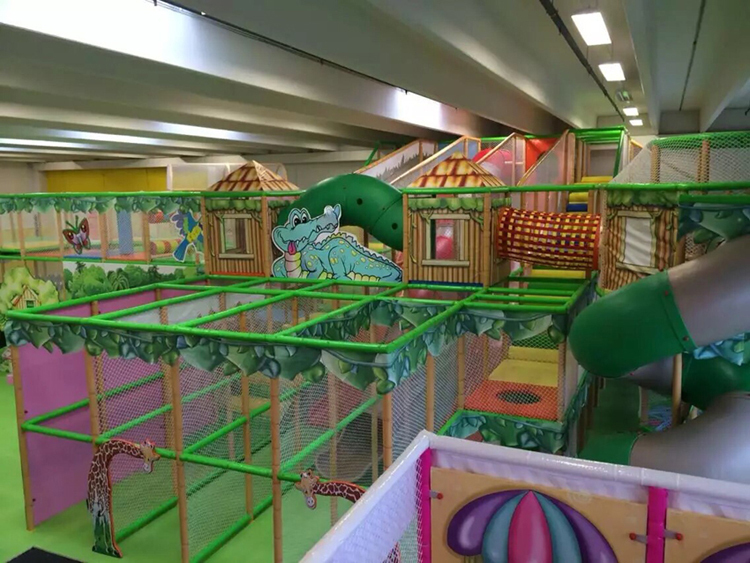 We develop new and innovative indoor play systems by applying updated technology to keep you satisfied which ultimately takes us one step ahead from our competitors. We can give guarantee that the children will feel an dreamy feeling as if they are entering into a new natural world. 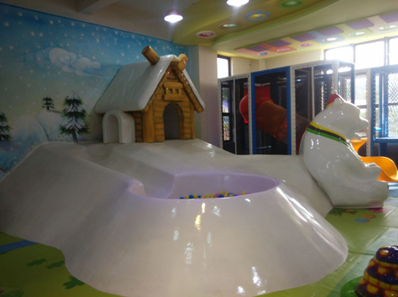 The strange looking animal, virgin forest, ball pool, labyrinth, exciting slide and trampoline etc will always inspire the children for enhancing the abilities like cognition, judgment and problem-solving etc. 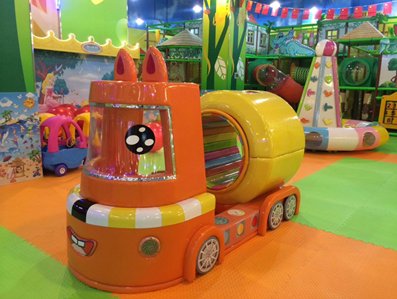 So contact us and get the quality indoor playground in an affordable price.